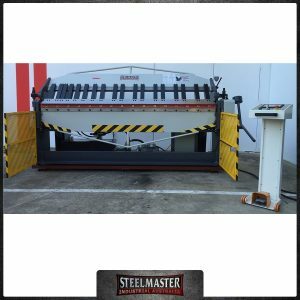 STEELMASTER INDUSTRIAL offers an extensive range of Sheetmetal HVAC/Ducting manufacturing machinery to cover all your applications. 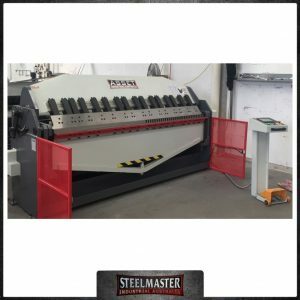 From manually operated curving rollers, TDF folders, Jenny & Swage Machines through to full production HVAC lines – we can offer a complete turn key operation. 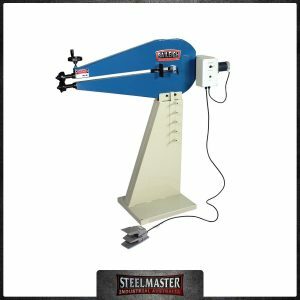 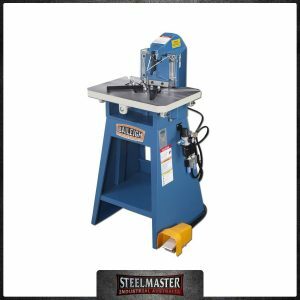 Guillotines, Panbrake Folders, Pittsburgh Lockseamers, Snap Lock Machines, rib rollers, Cornermatic TDF/TDC auto inserters, corner notchers to fully auto HVAC auto lines – we have it all.